A lot of MAC users have had some experiences wherein they want to edit some PDF files but can’t because these types of documents cannot be edited or updated. However, this should not stop you from getting things done because these days, there are a lot of free PDF editors for MAC that you can download without any cost. 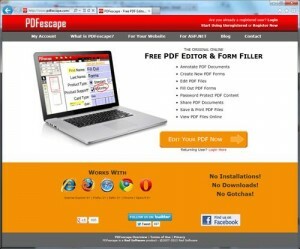 If you want to put an end to the problems brought about having to deal with PDF files that you cannot edit and personalize, simply take a look at these top 10 PDF editor options you have at the moment. Chances are, you would easily find one or two that you would absolutely love to download to your MAC now. 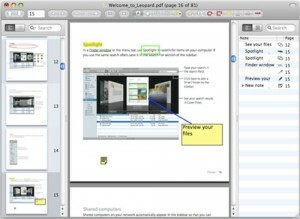 Skim is one of the best choices you have when it comes to a PDF editor. This one works well with an OS X and makes it possible for users to read and annotate scientific papers and mathematical equations in a PDF format. But using this editor does not mean that editing is always required. You can also use it for reading texts, highlighting certain contents, taking snapshots of texts for easy reference and so much more. Considering the fact that this software is free of charge, it definitely fits being called the best option you currently have. 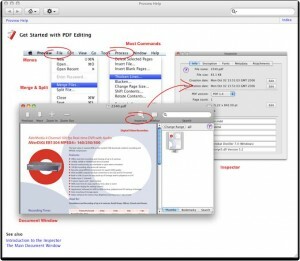 Another wonderful option you have when it comes to a PDF editor is none other than MAC OS X Preview. 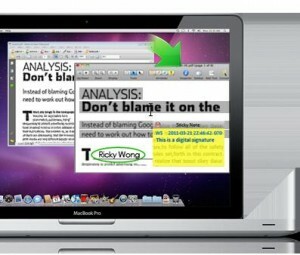 This one in particular was introduced at the time when Apple introduced its new operating system called the OSX Leopard 10.5. This one is also a great option because it boasts of image editing features, allows editing and annotating as well as adding some images to the actual PDF file. If you are looking for a direct yet reliable option for a PDF editor, don’t miss the chance to download the PDFEdit software. This one unlike the first two options is pretty much what you need to get. It basically allows you to manipulate PDF documents and it also has a built-in library based upon distinct line and command tools. If you are thinking of creating your own PDF files and eventually editing them, make good use of this free software also known as Scribus. This one in particular is so great because it comes with user-friendly features and you wouldn’t have any difficulty using every button it has. It is made very simple. Even first time users can have a great time skimming through PDF files, editing them as they wish and even highlighting whatever texts need more emphasis. If on the other hand you are looking for a fast and reliable PDF editor for your MAC, try using the PDF-X Change that has an extensively long list of features. You can even personalize your even page by adding sticky notes for your side comments, and incorporate images and extract texts as you please. What’s more, its user-friendly interface can also be customized to suit your preferences better. As long as you are online, you can enjoy the wide range of features that PDFEscape provide. You can easily open and edit PDF documents as you please but it is important to note that this PDF editor only allows less than 100 pages for PDF documents to be opened, read and edited all at the same time. If you are looking at editing larger files, then this option might not necessarily work for you. What’s great about the MAC PDF converter is that it not only allows you to edit PDF texts and contents, it also makes it possible for you to convert it to other easier to use formats. If you are having a hard time editing through the pages of a PDF file, easily convert them into a Word or text format and then edit them as you please. Once done, convert it back to a PDF file and keep it as is. You also don’t have to worry about saving your documents because this editor conveniently does that work for you. 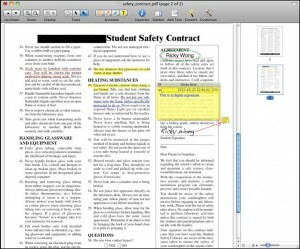 The iSkysoft is one of the most competitive PDF editors ever created for MAC. This is why you can only use it for free within a certain period of time. 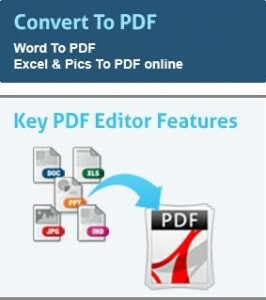 This editor allows you to add, edit, delete and modify texts, images and graphics while in PDF format. Other than this, you can also conveniently convert PDF documents to Word documents and mark and annotate everything on the screen with its wide range of tools. 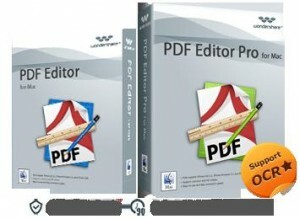 After the trial period lapses, you can download the software for $49.95 and never again will you look for other PDF editors to use out there. Although not as popular as the other PDF editors created for MAC, there is still no denying the fact that Proview is a truly competitive option. This one features a wide array of tools to edit new and existing PDF documents as well add and remove PDF attachments and so much more. Other than this, this software also makes it possible for you to merge and split files, rotate and scale individual pages, crop and modify individual pages and even edit encrypted documents. 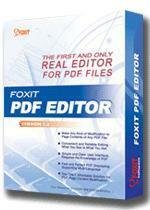 With this kind of PDF editor, chances are you wouldn’t ever have to ask for anything else. PDF-Exchange isn’t even available for the Macintosh. I have no idea where you got your information. Which one is the best to add texts to forms and save?